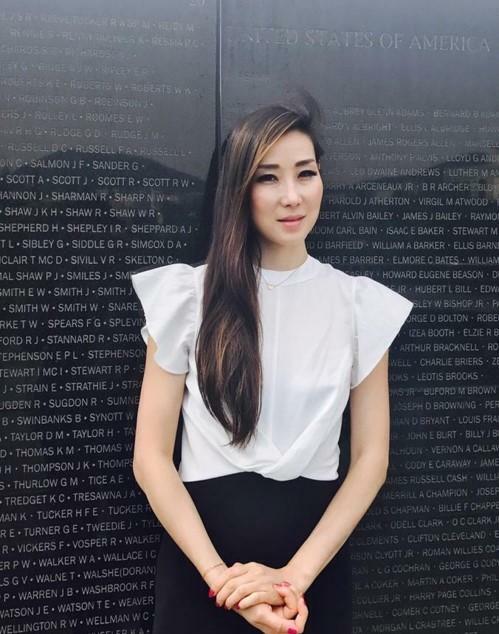 When Congress approved the Wall of Remembrance Act in 2016, the goal was to preserve the names of Korean War Veterans at the National Korean War Memorial in Washington, DC. Those names, however, have not been etched into memorial because of lack of funds. 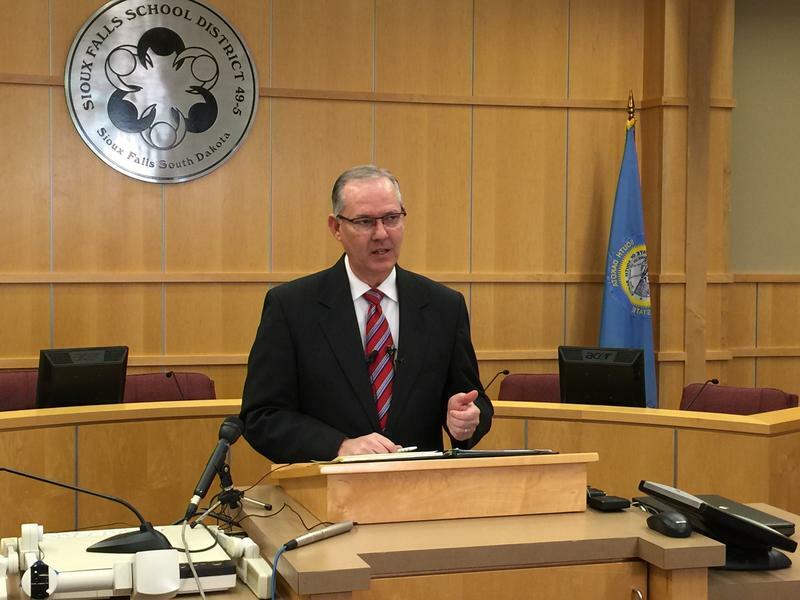 South Dakota schools are getting a minimal budget increase to cover inflation. State law requires lawmakers provide schools the money, but in tight budget years – like this one – they override that mandate. Education funding plans changed throughout the session. One month ago, State Senators approved a bill that offers K-12 education a one percent increase. With a week left in the session, State Representatives decided they could offer no increase – not even one to cover inflation. On the final day, Republican State Senator Deb Peters says lawmakers found a compromise. 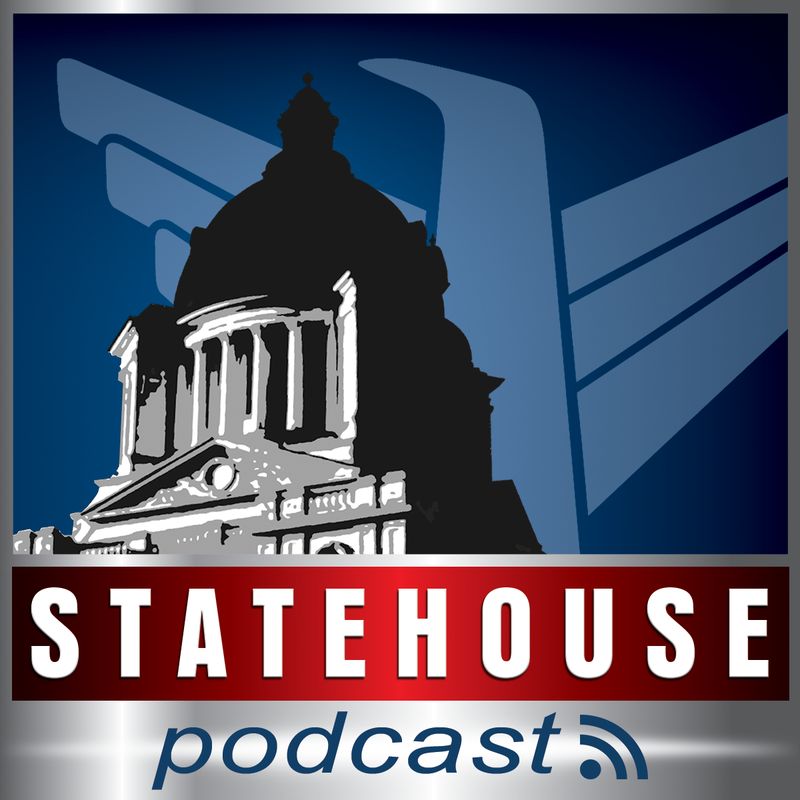 The Statehouse Podcast for March 11th, 2016 includes coverage of South Dakota Governor Dennis Daugaard signing education reform bills into law and the passage of the final budget bill in the state legislature. The Statehouse Podcast for Match 1st, 2016 includes stories on the passage of education funding, and a veto of the transgender bathroom bill. Plus, news on debate over medical marijuana, guns in courthouses, and the sale of fetal body parts. The Statehouse Podcast for February 24th, 2016 includes coverage of legislation on education funding, payday loans, Medicaid expansion, mascots, and more. The Statehouse Podcast for February 22nd, 2016 includes coverage legislation dealing with education funding, Native history curriculum, derogatory mascots, and limitations on Medicaid expansion. The Statehouse Podcast for February 2nd, 2016 includes coverage of legislation on education funding, hemp, and vehicular homicide. 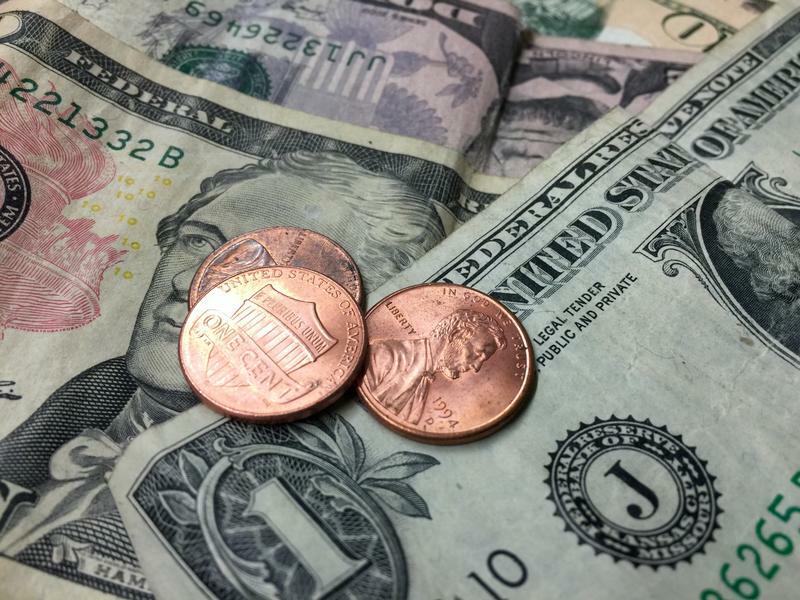 As a bill to increase the sales tax to benefit teacher pay trudges through the Statehouse, some Republican lawmakers are floating an alternative plan that doesn’t raise taxes. House Bill 1182 adds one half percent to the state sales tax. Lawmakers twice used a procedural rule to delay the bill. It’s on this afternoon’s House calendar. The Statehouse Podcast for February 8th, 2016 includes coverage of legislation on: abortion regulations, education funding, religious freedom and LGBT civil rights, open meetings, and a courthouse and capitol enhanced conceal carry bill. 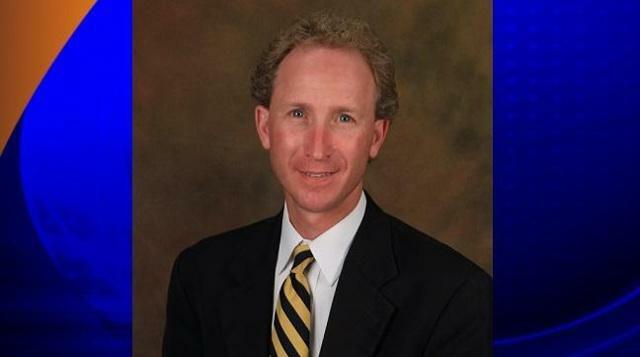 Some local lawmakers from both political parties say they support Governor Dennis Daugaard’s plan to increase money for education. Two members of the Blue Ribbon Task Force say the governor is making adequately funding schools a priority. Both lawmakers still anticipate some changes to the governor’s initial plan. The leader of the state’s largest school district says South Dakota has an opportunity to restore value to careers in education. 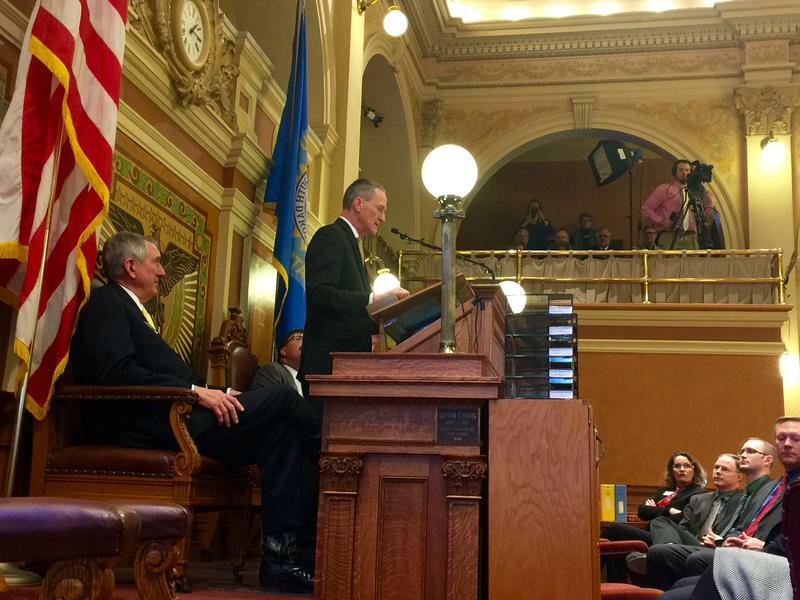 Governor Dennis Daugaard is set to reveal his vision for school funding during Tuesday afternoon's State of the State address. 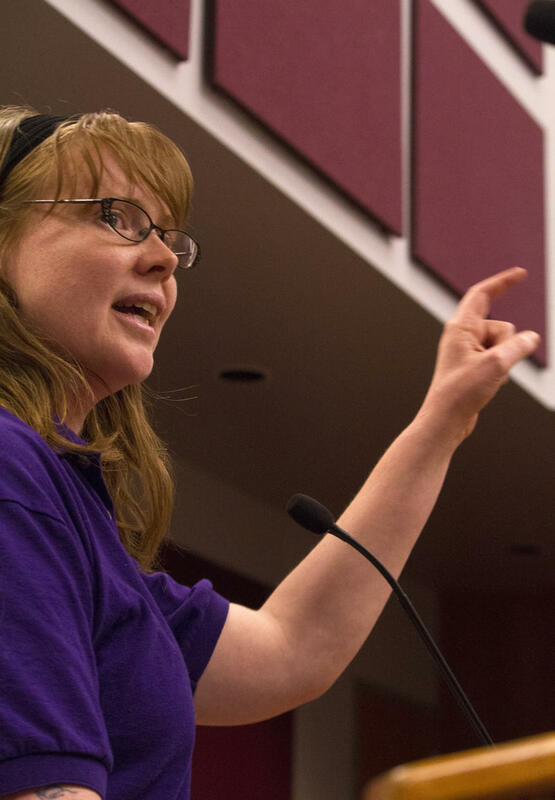 One education leader says the Governor’s proposal is more than a spending plan. Stakeholders examining education funding in the state are working on final recommendations to the governor. 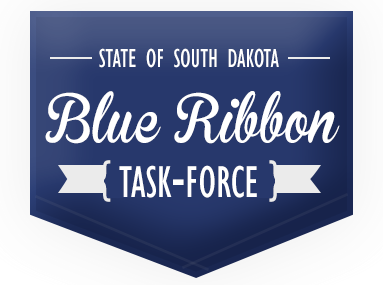 Thursday is the final meeting of South Dakota’s Blue Ribbon Task Force. Members met throughout the summer and fall to understand challenges related to K-12 education. The Bush Foundation has awarded about $7-million in grants to boost education initiatives in South Dakota. The grants aim to add to the number of Native American teachers overall and also to increase the number of indigenous language teachers. One grant also boosts an effort to build more customized learning strategies for schools. The federal government is offering a $940-million dollar settlement in a decades long case over federal contracts with tribes. The class action lawsuit that began in 1990 alleges the feds shortchanged tribes in contracts for items like law enforcement, road maintenance, forest management, housing, and education. 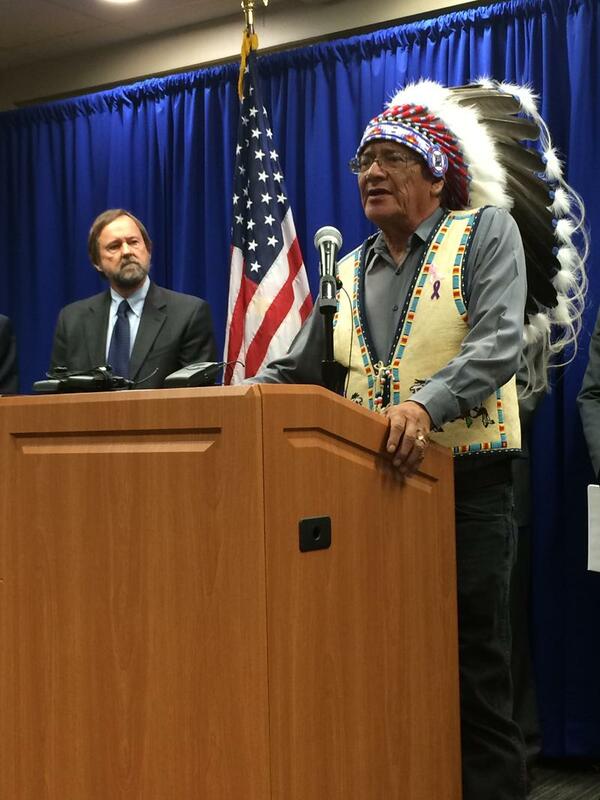 The Oglala Sioux Tribe on Pine Ridge brought the initial suit. Tribal officials allege that for years the feds would promise to cover costs for approved projects, then not come through with full payments. Storms in mid-June ripped across South Dakota. A tornado, 95-mile-per-hour winds, baseball-sized hail, and heavy rains knocked down power lines, slammed trees and branches to the ground, and washed out roads and bridges. 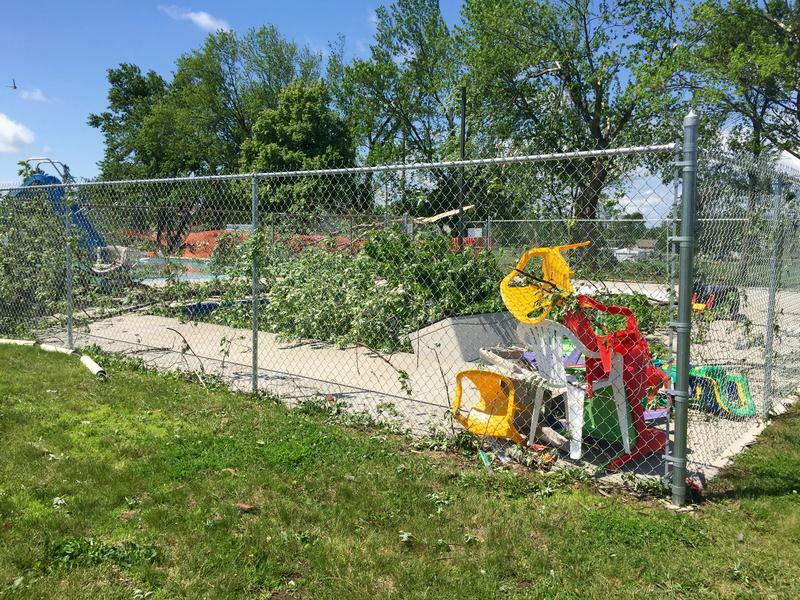 The severe weather cause nearly $3 million in damage to public property. Jason Bauder with South Dakota’s Office of Emergency Management says the federal government is covering some of the repair costs. The United States Department of Agriculture, or USDA, recently started accepting applications for its new funding program. The program supports the production of advanced biofuels, renewable chemicals, and biobased product manufacturing. 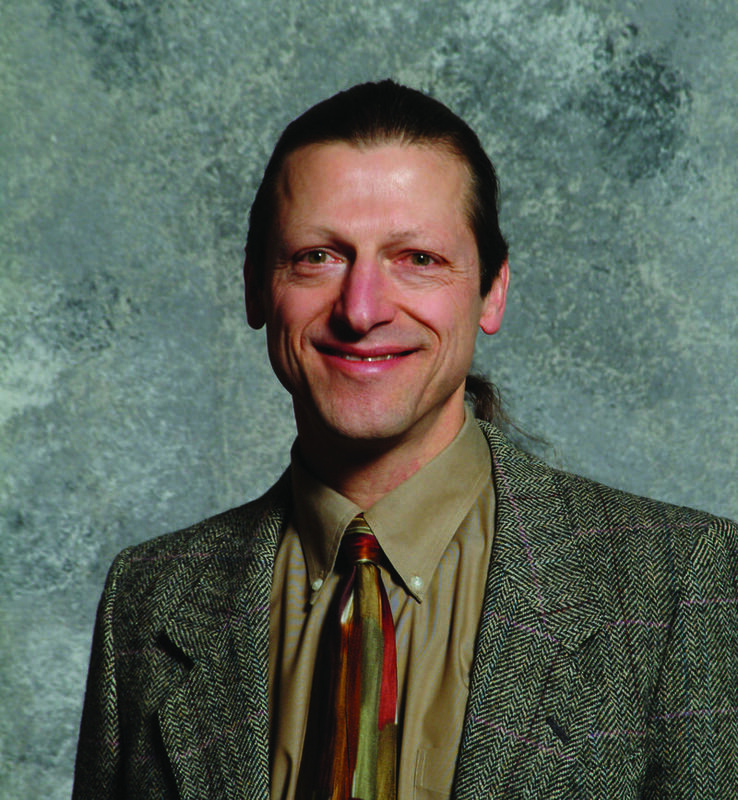 It could affect researchers in rural areas, such as South Dakota, where some of this research is done. Rapid City voters turned down a measure to opt-out of the state’s property tax freeze. The plan would have increased property taxes and given more money to local schools. Voters turned down the opt-out 58 to 42 percent. But, those on both sides of the issue now say more work can be done to help education funding in the future. You can hear the rest of this story by clicking play below. Lawmakers in Pierre are keeping pieces of legislation afloat until they have final funding numbers. That sometimes means they’re using stop-gap measures to keep legislation alive. 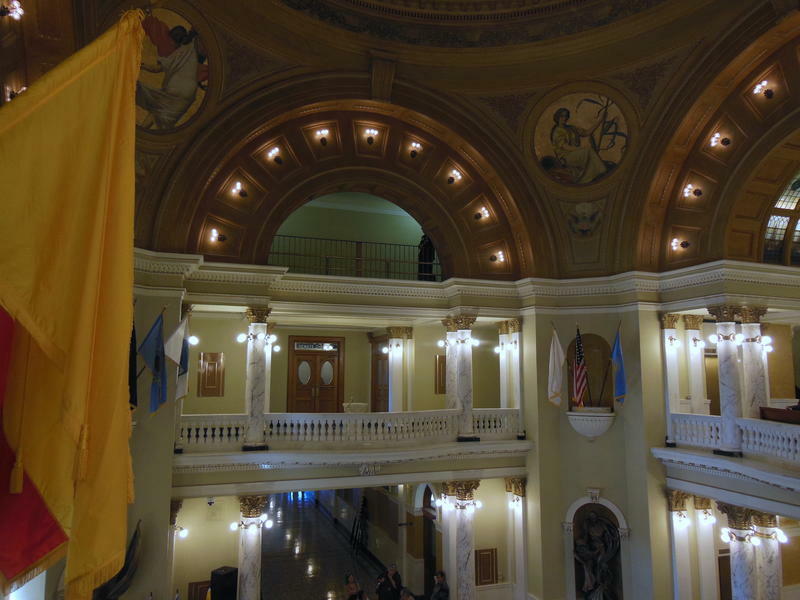 The 2015 South Dakota State Legislative Session ends on Friday, and lawmakers are on deadline. The House Appropriations committee passed 14 separate measures during Monday’s meeting alone, but some of the bills are incomplete – and that’s part of the strategy. The United States has long been known as a leader in technology and innovation. But a new report warns that won’t continue if cuts to federal research funding continue. The piece of legislation that funds most of the operations in the state of South Dakota is on its way to the Senate floor. Members of the Appropriations committee Monday made a few changes before passing House Bill 1040. 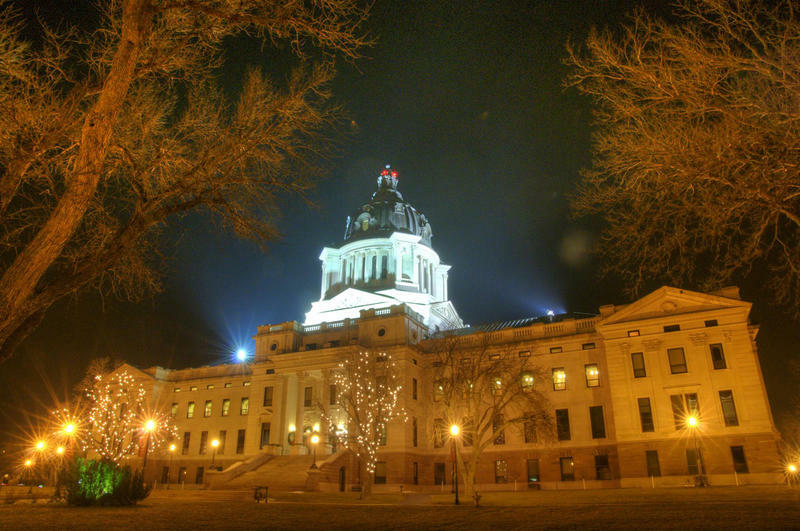 It funds South Dakota's government through fiscal year 2014, which ends June 30. The approval, however, doesn't mean the end of amendments to the funding bill. Listen to the latest from SD Senate Appropriations on the general funding bill. House Bill 1040 is the general bill. It's pages and pages of long numbers, dolling out millions of dollars from South Dakota's general fund to ongoing operations across the state. 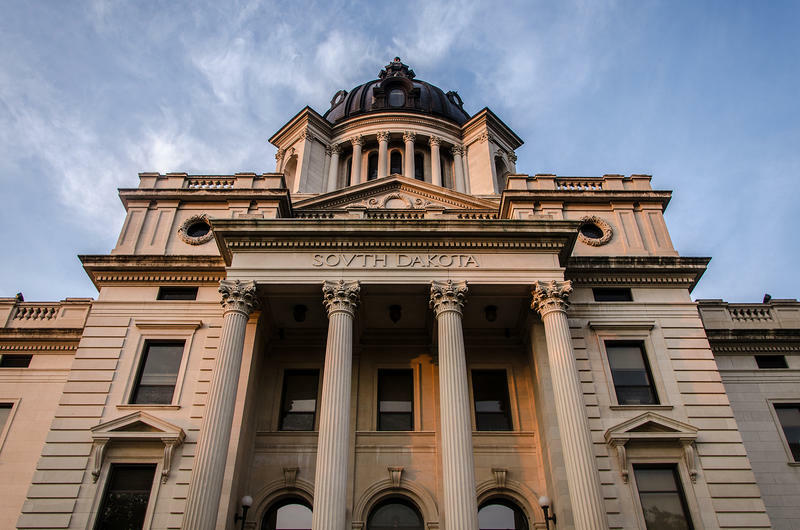 From education to health, agriculture to public safety, the general bill is the fiscal lifeline for South Dakota. Monday's half a dozen amendments in Senate Appropriations include some funds for the state's part in some courthouse upgrades, additional dollars for the Board of Regents' health insurance and funding to upgrade technology in the House and Senate chambers at the State Capitol. Balancing the budget is a complicated process, because every increase in one area requires an equal decrease in another part of the plan. 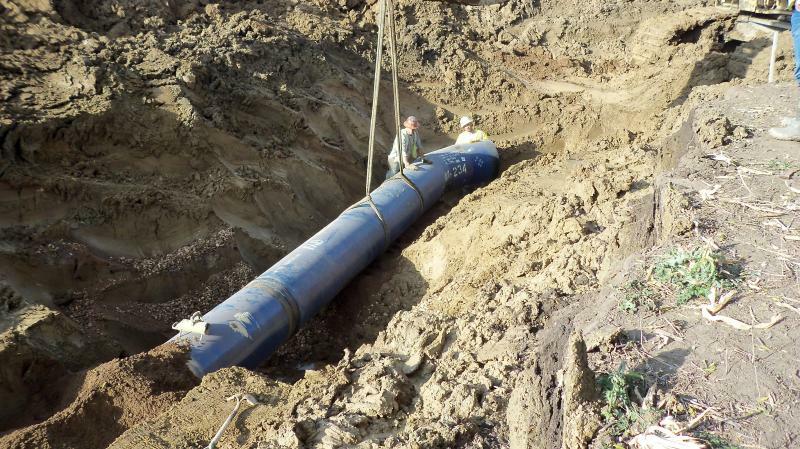 If President Obama’s proposed budget goes through, the Lewis and Clark rural water project receives $2.4 million for 2015. Water project executive director Troy Larson says he’s outraged at the appropriation. He says it means zero construction progress for the vital water supply. South Dakota lawmakers support a change to the minimum funding the state gives school districts each year. A bill on its way to the House floor increases the lowest funding for schools by less than half of one percent. The debate centers around schools’ ability to plan for the long term. South Dakota law dictates a funding formula for public school districts. Right now, the statute gives schools three percent or the rate of inflation - whichever is less. House Bill 1003 adds an exception: that the lowest amount of money for schools may not be less than two percent. A new South Dakota Research & Innovation Center was recently created to link university-based research and National Science Foundation research priorities. In addition, two new Governor Research Centers, also supported by state funding, will launch this year on the campus of South Dakota School of Mines and Technology.